Mother’s Day holds a special place in my heart. Not only am I the daughter of a wonderful mom, but I’m also the mom of three great kids. The holiday is a great opportunity to show your mom just how much she means to you. One way to do that is by making her gift by hand. There is something special about receiving a gift someone put the effort into making themselves. DIY Mother’s Day gifts are great for kids on a budget, too; you don’t have to spend a lot to give your mom something she will love and cherish. 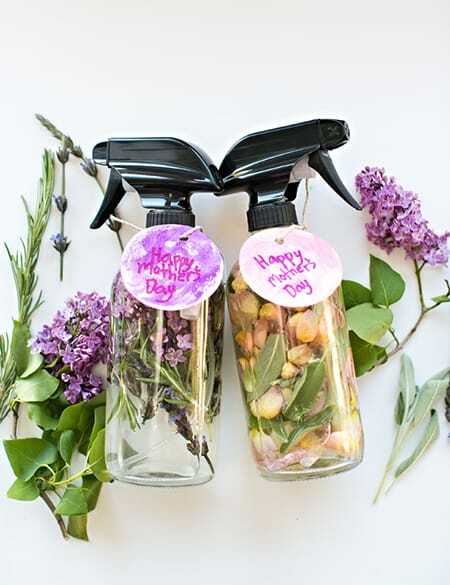 Here are 10 sweet and creative DIY Mother’s Day gift ideas. Create DIY, all-natural perfumes with water, essential oils, and a spray bottle. Who doesn’t love beautiful soaps? 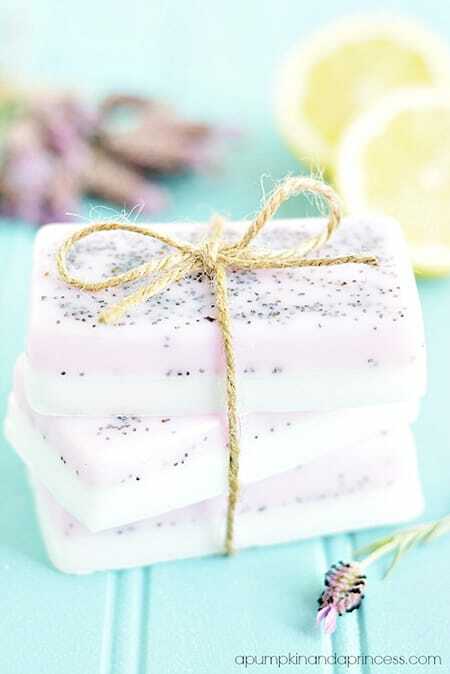 This lavender lemon soap recipe smells as good as it looks. 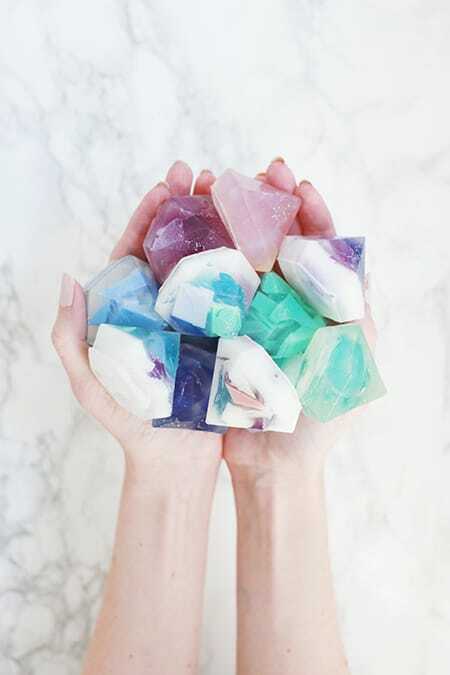 How gorgeous are these DIY gemstone soaps? They would look chic on display. 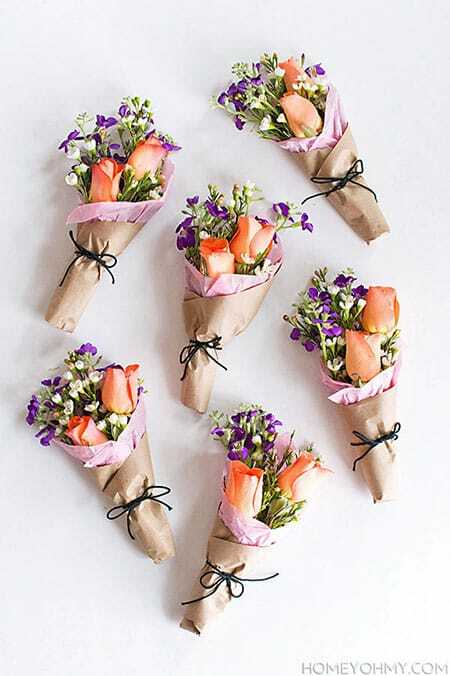 These DIY mini flower bouquets make giving your mom flowers even more special. 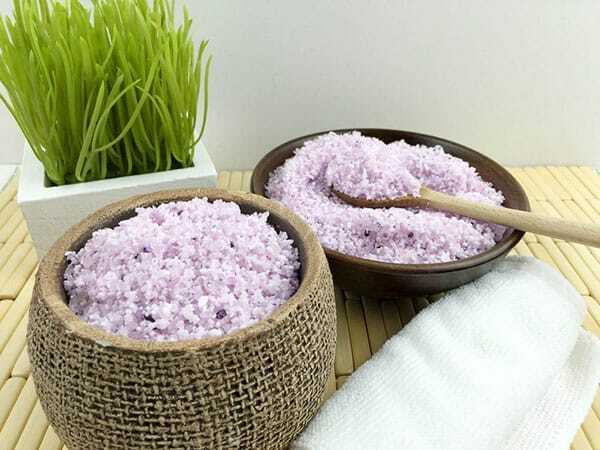 Homemade bath salts are perfect for a self-care package. You can even gift them in pretty jars. 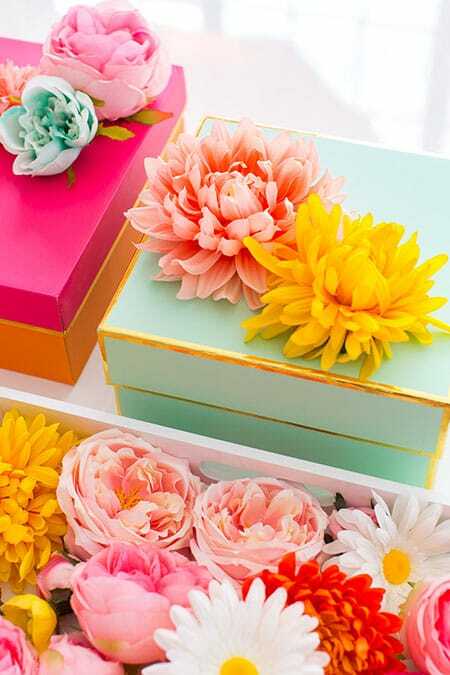 Make your own faux flower gift toppers to make your mom’s gifts extra special. 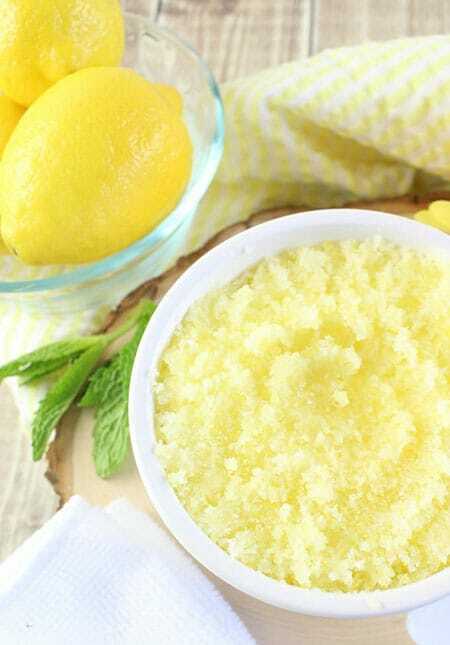 Here is another tutorial for a homemade sugar scrub, this time in lemon mint. 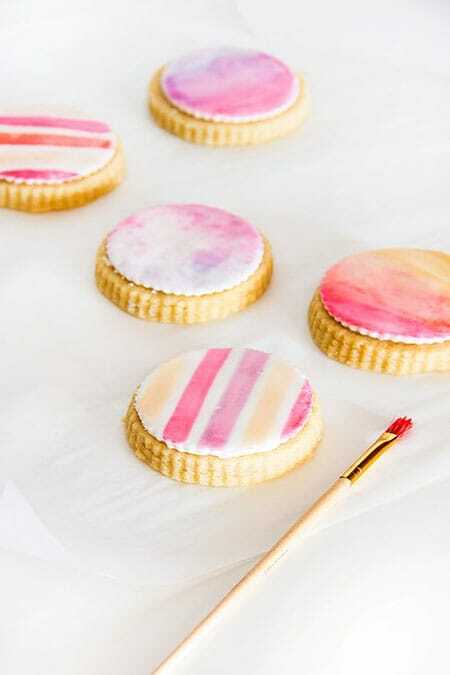 These DIY watercolor cookies are as creative as they are delicious. 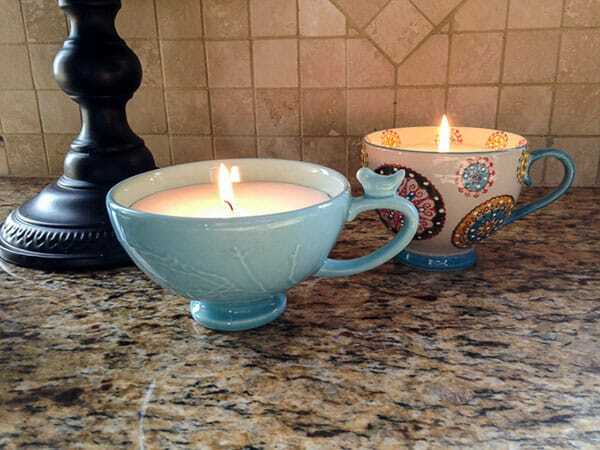 Turn a beautiful teacup or coffee cup into a candle for a beautiful, unique gift. 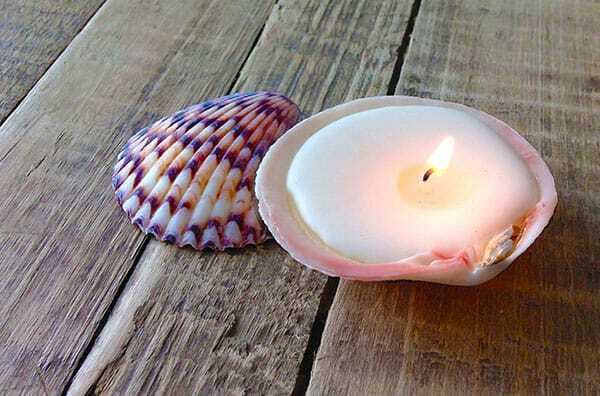 If your mom loves the beach, then you could turn a few seashells into candles with this cute tutorial.